Like the Consolidation the Ten-wheeler was another steam locomotive design that helped to displace the common American. The Ten-wheeler is perhaps the only design to derive its name simply from the number of wheels it carries (ten) with a 4-6-0 arrangement. 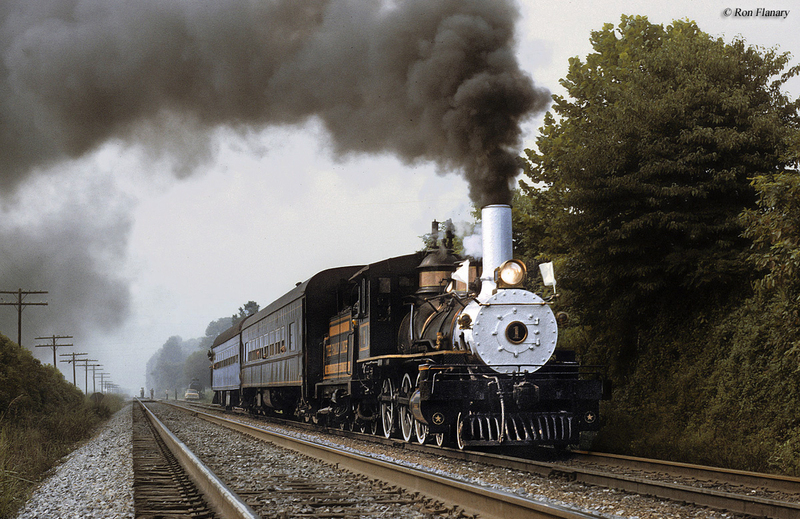 The 4-6-0 was developed as early as the late 1840s first appearing on the Philadelphia & Reading. Their creation came about because of a need to increase adhesion, which allowed a single locomotive to haul heavier loads (a common theme repeated throughout the 19th century). Essentially an American design the Ten-wheeler’s extra axle allowed for this increase in tractive effort and for one of the first times in the railroad industry’s short history it now had a specialized locomotive that could be used for specific purposes, in this case hauling freight and passengers over steep grades. Today, you can find dozens and dozens of 4-6-0s preserved including several that are still operational. Like with many of the early, popular steam designs (the 4-4-0, 2-6-0, 2-8-0, etc.) credit for who first came up with the 4-6-0 model is somewhat hazy. Many cite the Norris Locomotive Works, owned by brothers Septimus and William, in this regard when the builder completed the Chesapeake for the aforementioned Philadelphia & Reading (predecessor to the Reading) in 1847. Other early examples of the wheel arrangement was the New Hampshire built for the Boston & Maine (very shortly after the Chesapeake) and the Erie Railroad's Susquehanna of 1848. These early examples, however, featured rigid frames without the use of a free swiveling front axle or truck to better negotiate curves without derailing. 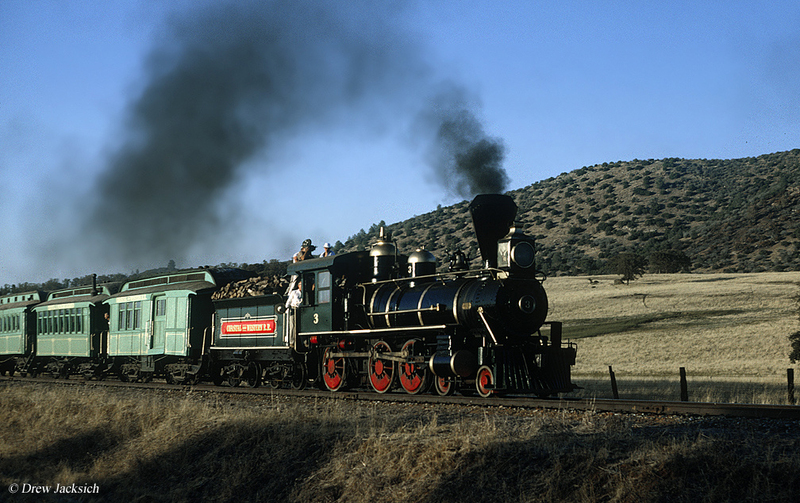 This feature gained widespread after its development by Levi Bissell in 1857 not only on designs carrying the 4-6-0 arrangement but also all steam locomotives in general. 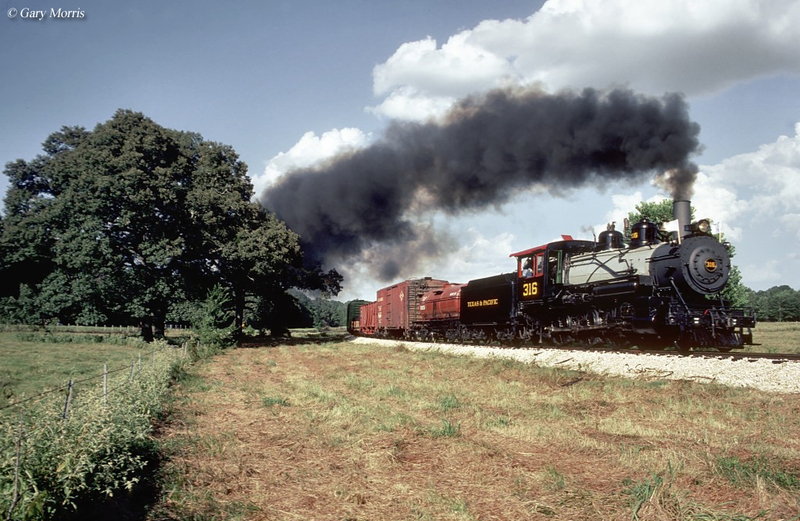 Before the 2-8-0 gained widespread use as a heavy-haul locomotive many railroads turned to the 4-6-0 for that task; the first, true specialized model for freight service (the earlier 4-4-0 was really an all-around design used to pull both freight and passenger trains). Some large roads, though, still chose to use the Ten-wheeler in a wide variety of applications such as the Baltimore & Ohio, Pennsylvania, Rock Island, and others. As trains became heavier the 4-6-0 ran into the same problem of all models which lacked a trailing axle or truck; without the added support for a larger firebox and a small frame of just three driving axles limiting boiler size the locomotive, eventually, could simply not keep up with the times. Aside from standard 4-6-0s the design was also built to Camelback specifications for Northeastern lines like the Lehigh Valley, Jersey Central, and Erie. Despite newer models superseding the ten-wheeler (the aforementioned Consolidation in freight service and faster 4-4-2 Atlantic to pull passenger trains) it still found enormous success, even after being bumped into secondary status on many lines where it carried on performing various roles. 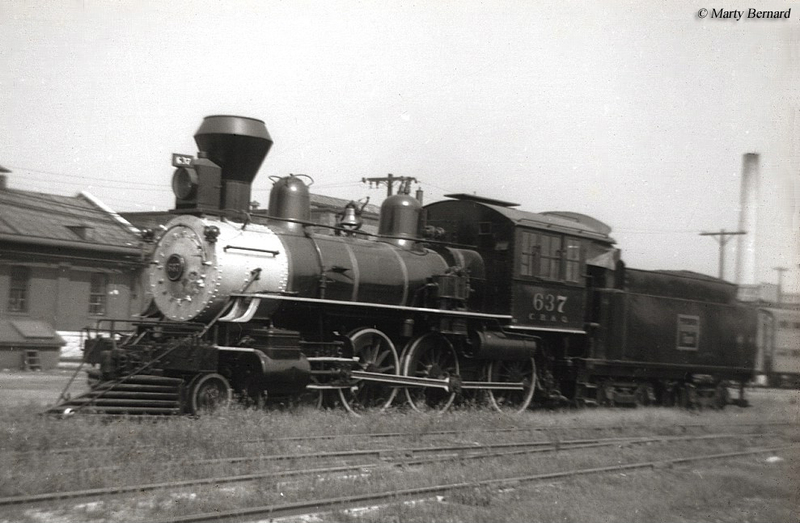 For instance, as with other small wheel arrangements such as the Mogul, Prairie, American, and others the 4-6-0 was well liked by shortlines, logging railroads, and various privately-owned industrial operations due to its weight and nimble ability to operate on light trackage. For some this meant operating their ten-wheelers for narrow-gauge service such as the Eastern Tennessee & Western North Carolina (the "Tweetsie"), Oahu Railway & Land Company of Hawaii, White Pass & Yukon Route of Alaska, the Rio Grande's narrow-gauge lines in Colorado and New Mexico, and various others. By the time production of the 4-6-0 had ended an incredible 16,000+ had been built among all of the various setups already mentioned. With so many built the locomotive remained in service many decades after production had ended. For instance, several ten-wheelers remained in service at small logging and short lines well after World War II until sawmills either closed or the locomotives were replaced by diesels. 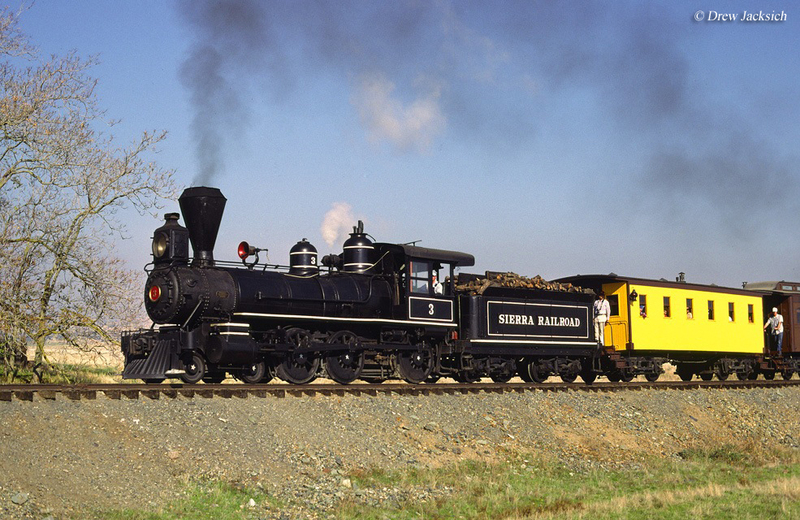 Today, several 4-6-0s are preserved around the country, including several of which that are still in operation. Some of the more well-known operable ten-wheelers include New Hope & Ivyland #1533, (originally built for the Canadian Northern, later Canadian National, in 1911), Sierra Railroad #3 in California, Alaska Railroad narrow-gauge #152 (now #2) at the Huckleberrry Railroad in Michigan, Tweestie narrow-gauge #12 in North Carolina, Virginia & Truckee #25 in Nevada, Nevada Northern #40 at East Ely, Southern Pacific #2248 in Texas, and finally Texas & Pacific #316 (now #201) also in Texas. 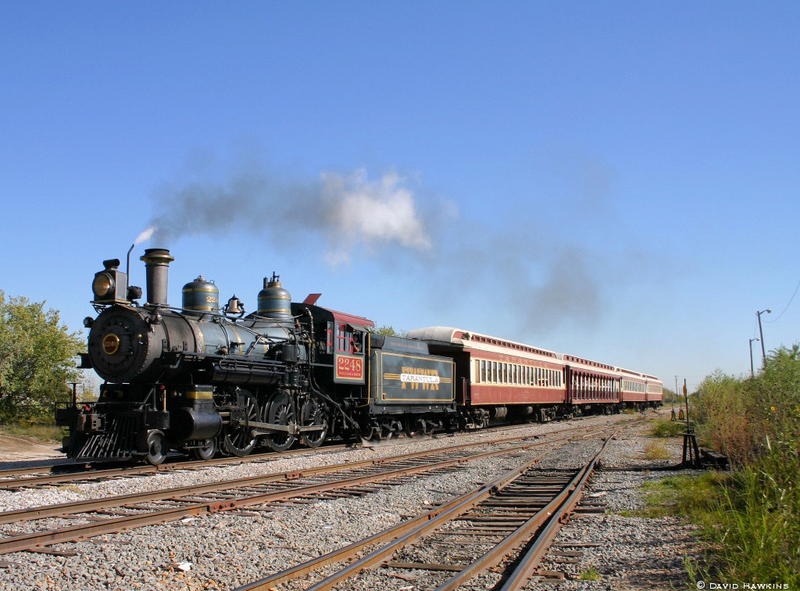 There, you can also learn about all of the 4-6-0s currently in some state of preservation.